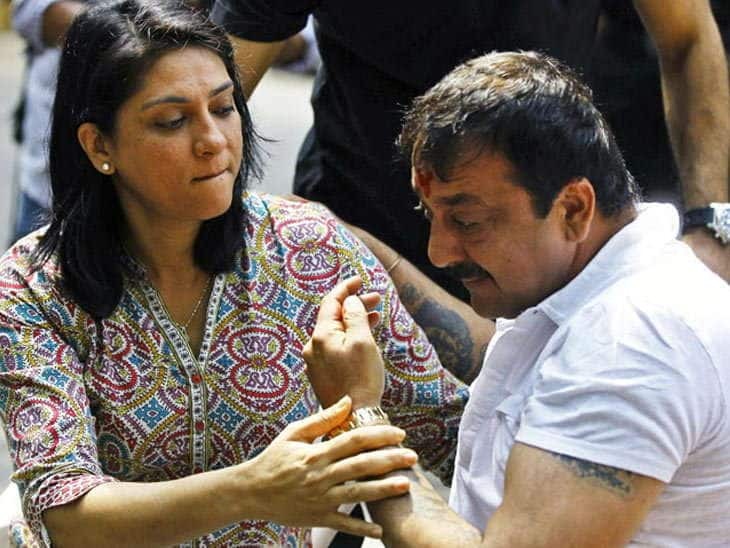 While the film has decided to go for an all holds barred approach and is supposed to bring all aspects of Sanjay Dutt’s life to the celluloid which of course, includes the people who have played a significant role in his journey and life. In light of these, the absence of certain people from the trailer is seriously confusing us. 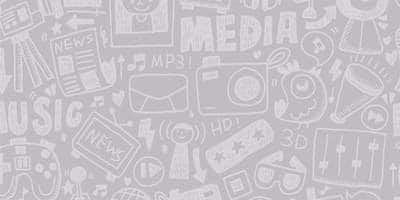 Here are some important people in Sanjay Dutt’s life who absence from the film is confusing us. 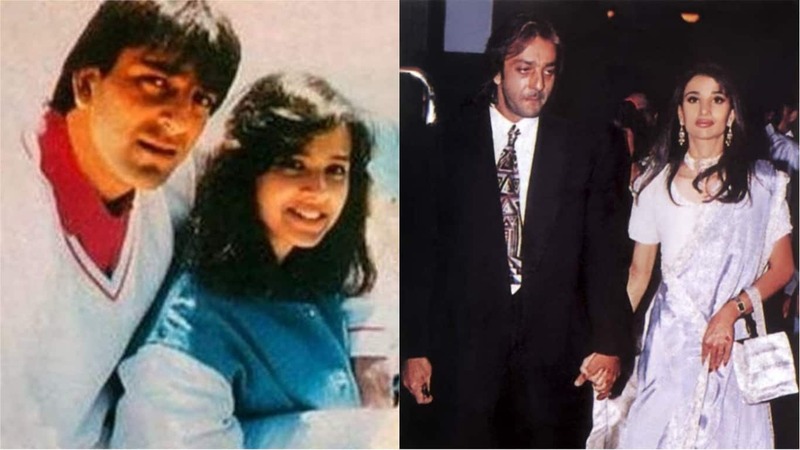 One of the most sensational affairs of the 90s was that of Sanjay Dutt and Madhuri Dixit. Although both of them never accepted the relationship in public, on several occasions the love between the two was evident. But due to the tumultuous nature of their relationship probably, the makers decided to keep this one controversial affair of Sanjay out of the movie. Even then, we sure would have liked to know Sanjay version of one of the most talked about doomed affair of Bollywood. Initially, the rumors were that Vicky Kaushal is modeled after Sanjay’s best friend and brother-in-law, yesteryear actor Kumar Gaurav, but soon it became clear that the character is based of another really close friend of Sanjay, Paresh Gehlani. In that case, the exclusion of Sanjay and Kumar Gaurav’s friendship from the movie is a little disappointing perhaps. Well, technically the trailer does show Sanjay having two sisters, Namrata and Priya, but only in a flash. However, if real life is anything to go by then Sanjay’s younger sister, Priya Dutt happens to share a really special bond with him. She has truly been a pillar of strength for her brother and has been seen with him during the most trying times of his life. But in the trailer or in the posters, the apparent absence of Priya Dutt is surely bothering us a little. Sanjay in his almost three-decade-long career has worked with a multitude of directors and we totally understand that not all can be a part of the narrative. 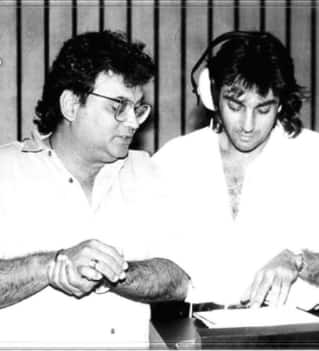 But director Subhash Ghai, who gave Sanjay one of his most iconic film and character with Khalnayak is probably one of the influential directors of Sanjay’s life and we have not really seen any mention of his in the trailer or the posters. It would have, perhaps, been interesting to see the equation that they shared and how the iconic character was brought to life.